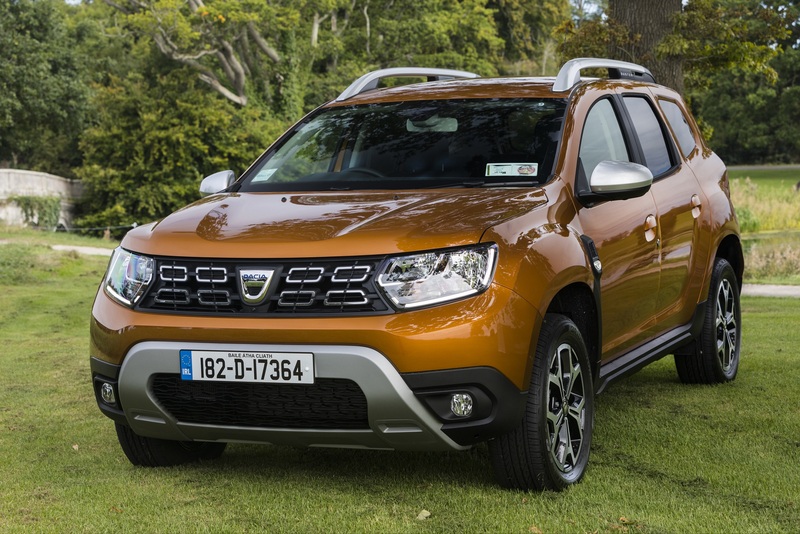 Menapia Motors in Wexford has opened the first standalone Dacia showroom in Ireland following an investment of over €1 million. The new state-of-the-art eight-car Dacia showroom and workshop is located next to Menapia Motors’ existing Renault showroom on the Rosslare Road, Wexford Town. The expansion has increased employment at Menapia Motors with the addition of five new staff members. To celebrate the opening, the dealership is officially unveiling the All-New Dacia Duster with a special launch event on Thursday, December 6 from 19:00 to 21:00 in the new showroom. Guests will get a first chance to experience the new Dacia showroom with Christmas carols from the Wexford Light Opera Christmas Carollers, festive refreshments and the chance to win a gift card for Meadows & Byrne on the night. A sales event will follow from December 6-8 at Menapia Motors Dacia with amazing offers across the 2019 Dacia range. Anyone who test drives the All-New Dacia Duster during the sales event will also be entered into a draw to win a Meadows & Byrne gift card. For 191, Menapia Motors Dacia is offering 4.9 per cent APR on all orders taken and registered before January 31, 2019 across the Dacia range, including the more rugged and robust All-New Dacia Duster, which customers can get their hands on from €149 a month. Menapia Motors has been awarded Dacia Dealer of the Year for the last two years consecutively at the Renault Ireland National Dealer Awards. 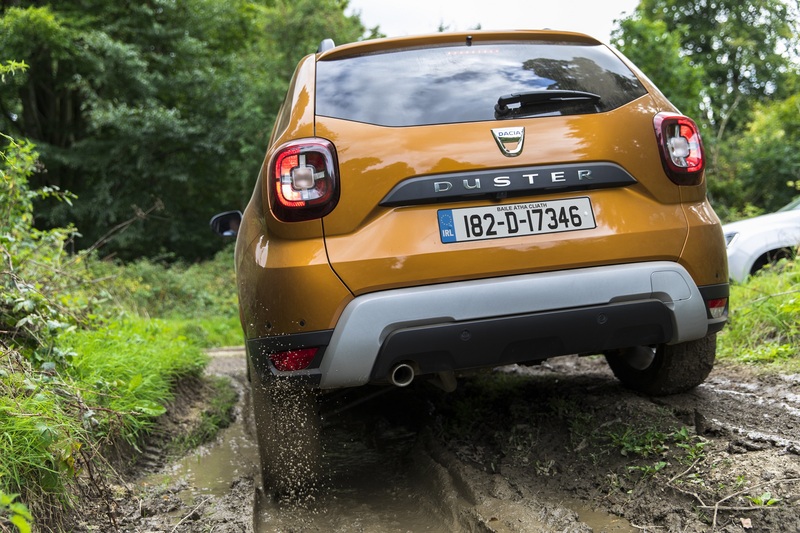 Nearly 20,000 Dacia cars have been sold in Ireland since the brand’s arrival here six years ago, including over 10,000 Dusters.